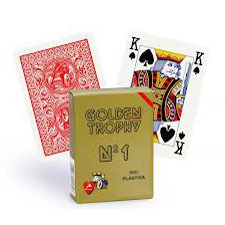 As everybody may know, the Modiano brand is synonymous with quality and excellence, mainly due to its rich 140+ year history producing and manufacturing some of the best playing cards in the world. 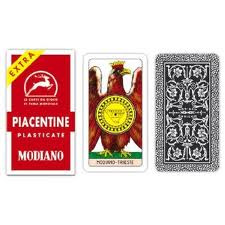 But what you may not know is that Modiano is also a leading manufacturer of Italian Playing Cards as well. 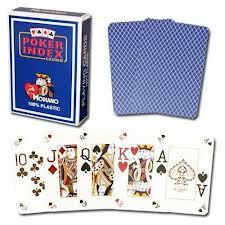 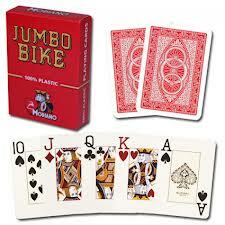 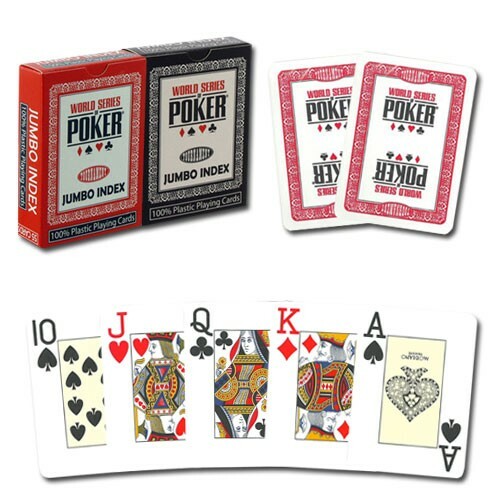 Modiano poker cards are quite popular in Italy, Germany, Greece, France and some other European countries. 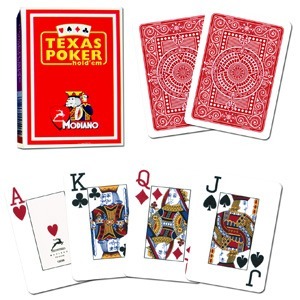 After being marked by invisible luminous ink, Modiano cards can be read by using special gimmicked sunglasses or by wearing contact lenses. 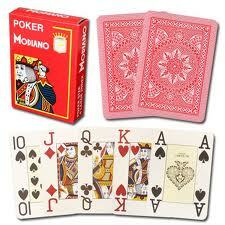 All kinds of color of marked Modiano cards are available. 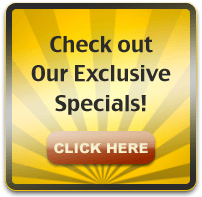 All kinds of marks can be customized.